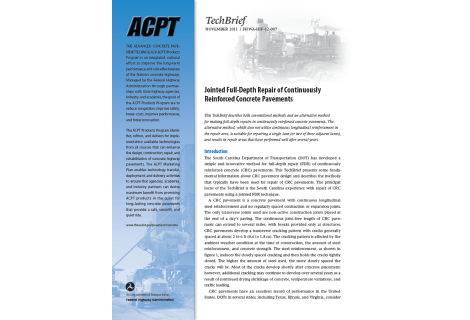 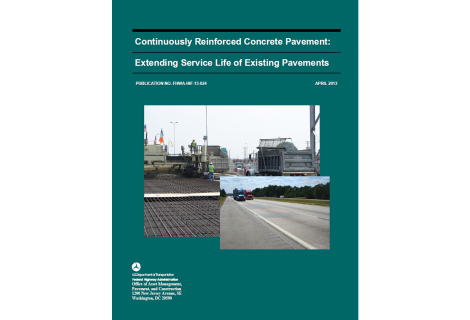 This report details the results of an in-depth study of methods and costs of repairing failures in continuously reinforced concrete pavement. 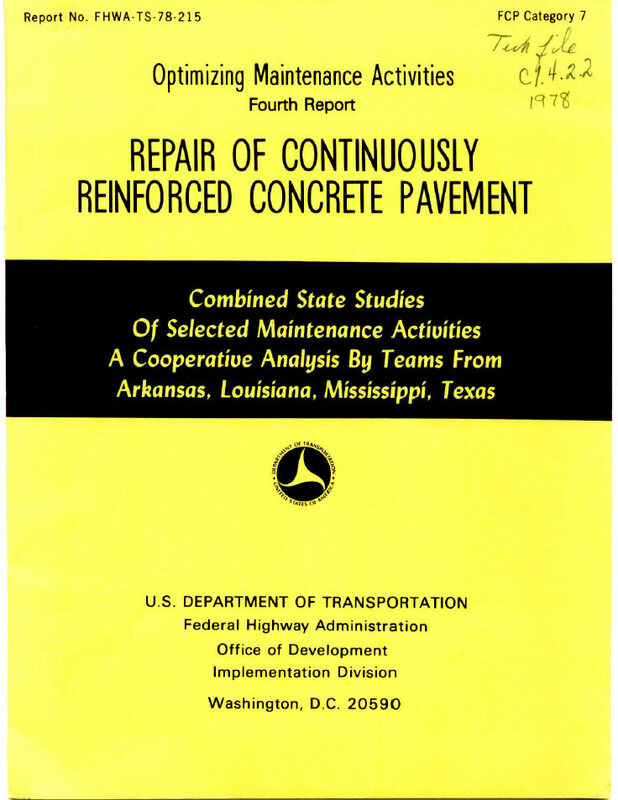 The study was conducted in 1977 by teams of Engineers from four States: Arkansas, Louisiana, Mississippi, and Texas. 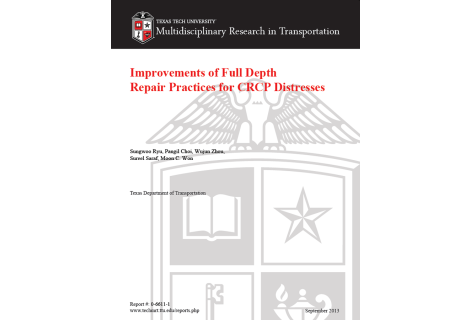 Similarities were revealed in the methods of repair used by maintenance personnel in the four States. 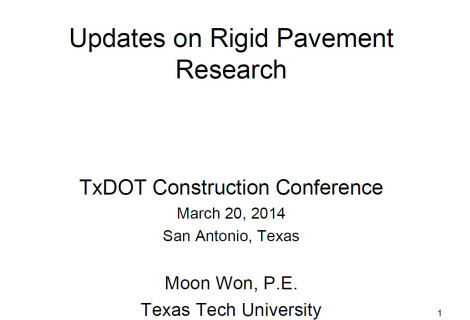 Subtle differences were also discovered which can be considered for implementation by all of the participants and others to improve their maintenance techniques. 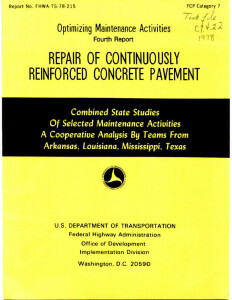 Although no startling breakthroughs were uncovered in either costs or superior methods of making patches, many small items were discovered which, in combination, could result in considerable savings of time and money and, at the same time, provide for greater safety to the traveling public as well as to the maintenance personnel. 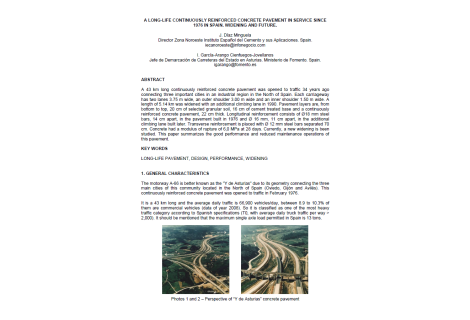 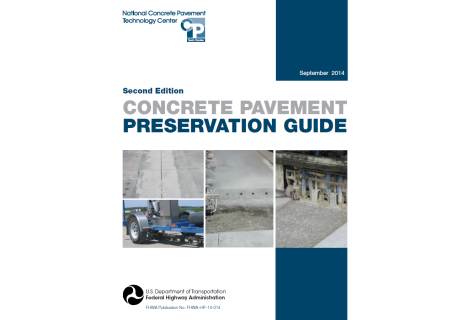 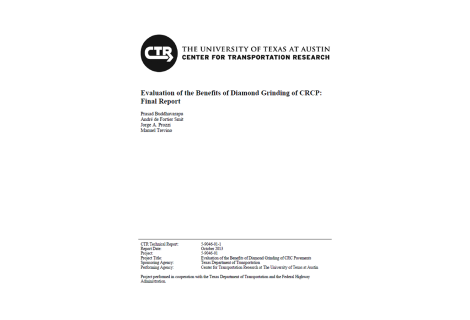 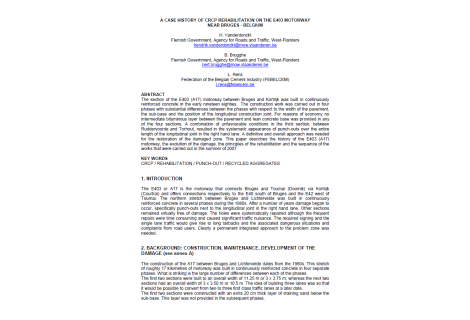 In addition to the maintenance findings, this study also verified the existence of construction and design deficiencies in some of the pavements that have been built to date, and provided suggestions for possible preventive maintenance procedures to prolong the life of an existing underdesigned or improperly constructed CRC pavement. 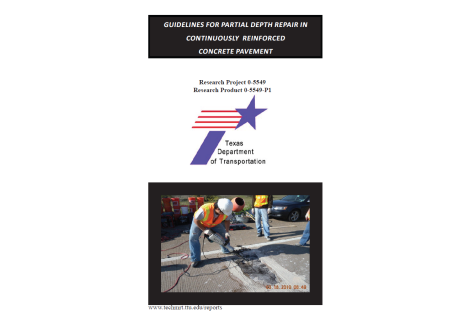 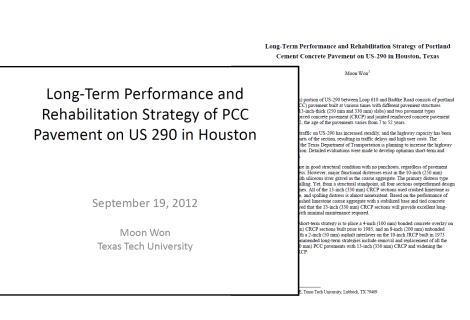 Because of the extent of present rehabilitation problems and the impending future rehabilitation problems, it is suggested that additional studies be made to determine optimum rehabilitation techniques for CRC pavement.